The pool offers a refreshing retreat from the hot summer sun, but this oasis from the suburban heat can become a death trap in a matter of moments if your pool is not properly enclosed. An unsecured pool can turn a day of fun in the sun into a nightmare in an instant. Especially if you have little ones who frequent the pool deck or the area around it, you need to make sure your pool is secure! It’s The Law, but It Can Still Look Good! 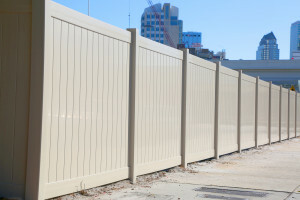 Many companies and individuals may see the need for fencing but don’t want to invest the time and expense immediately. The good news for such frugal companies is that temporary fencing is a readily available and affordable option that virtually any business can apply in order to control boundaries and control crowds while also controlling costs! Whether it’s a business or your personal residence, there are several reasons why fencing is the right choice for your property. 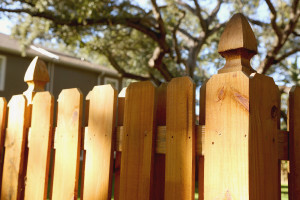 We’ll focus on what we consider to be the top three reasons for getting a good fence: privacy, security, and aesthetics. Many pet lovers, particularly those of the canine persuasion, recognize and relish the chance to give their beloved dogs an outdoor area where they may play and roam freely. Some dog owners invest in an “invisible fence,” which creates an unseen barrier of electricity that shocks the dog when he ventures too close to the boundary. These owners may reason that they prefer not to subject their dogs to the restrictions of a physical fence. 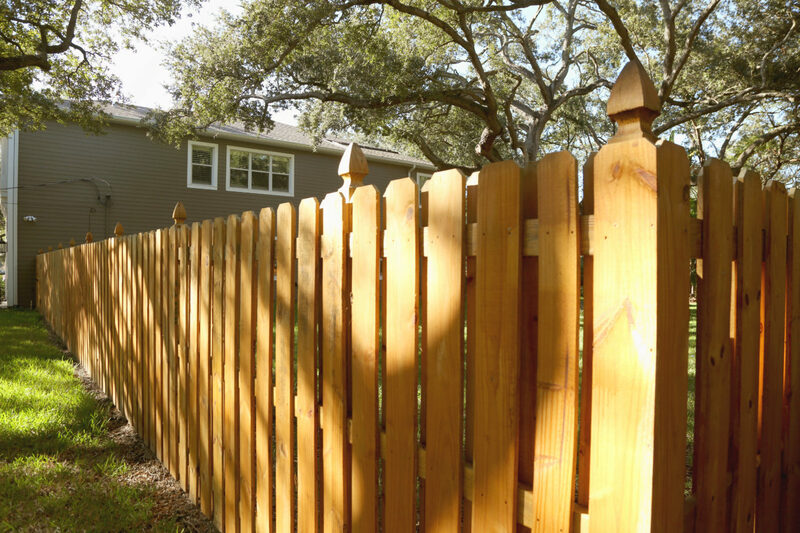 While fencing is incredibly popular among American homeowners, there are still plenty of people who would like to fence their yard but don’t do so for a variety of reasons. Whether it’s time, money, or aesthetics, there’s something holding many of us back from installing that beautiful fence or gate we’d love to have. 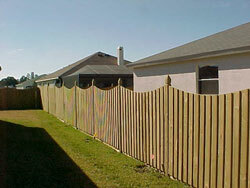 Many homeowners are not aware of what exactly vinyl (or PVC) fencing is. This guide is for anyone who would like more information about vinyl fencing and its benefits. For many people, it’s difficult to tell the difference between aluminum and other fencing materials. There are many reasons for this, including the fact that aluminum fencing technology has improved greatly in recent years. 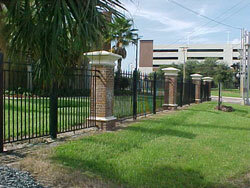 Many people are not aware of the gorgeous options in aluminum fencing today. Is Temporary Fencing a Good Choice for You? 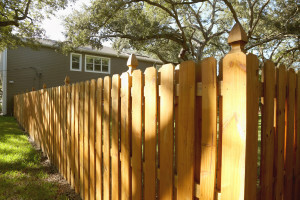 Finding and installing a fence often seems like a permanent option, but it doesn’t have to be. 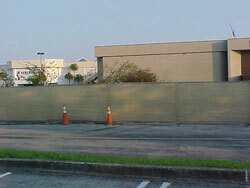 Temporary fencing can be a great choice for individuals, groups or businesses that need a short-term fencing solution. Whether it’s for crowd control at an event, safety at a building site, or something else, temporary fencing can be a great choice for enclosures. It’s April, and spring is finally here! That means spring-cleaning, both inside and outside of your home. 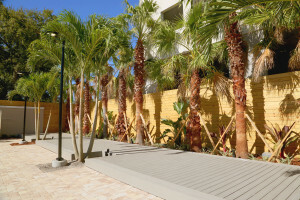 Like any other outdoor structure, wooden fences can take a beating during the cold and rainy winter months. Here are a few tips for cleaning up your fence and making it as good as new in time for summer. Choosing fencing for the home can seem like an overwhelming task at first. 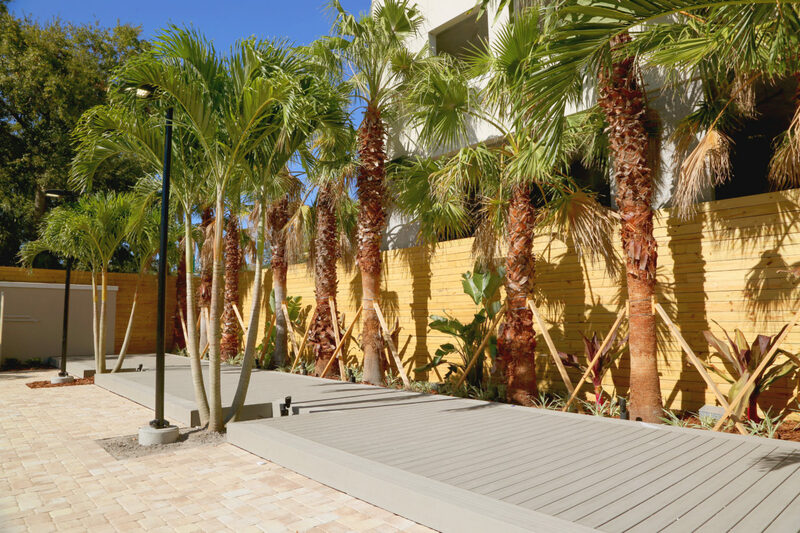 There are a wide variety of fencing styles and colors for homeowners to choose from, and it’s important to ensure that your choice will suit your tastes while still performing its function.